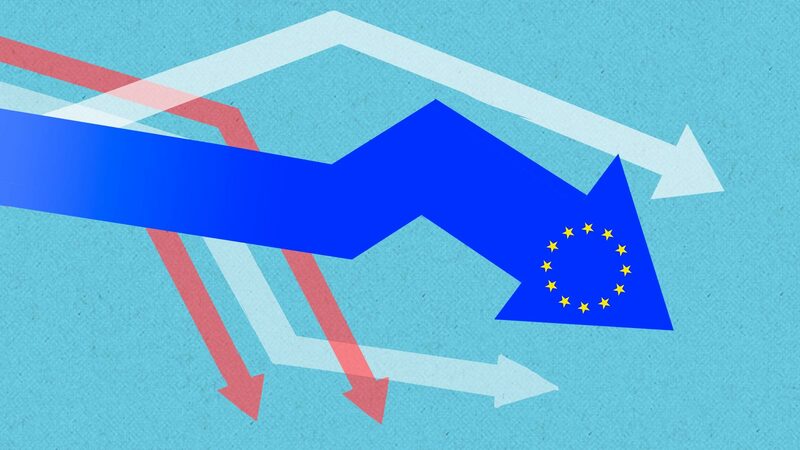 Can you pass the Brexit test? 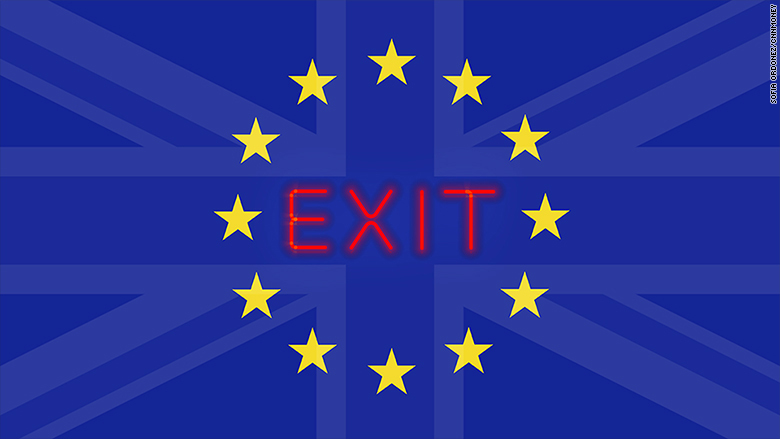 Britain will vote on June 23 on whether to stay in the European Union. It's a decision that will affect the country for decades to come. 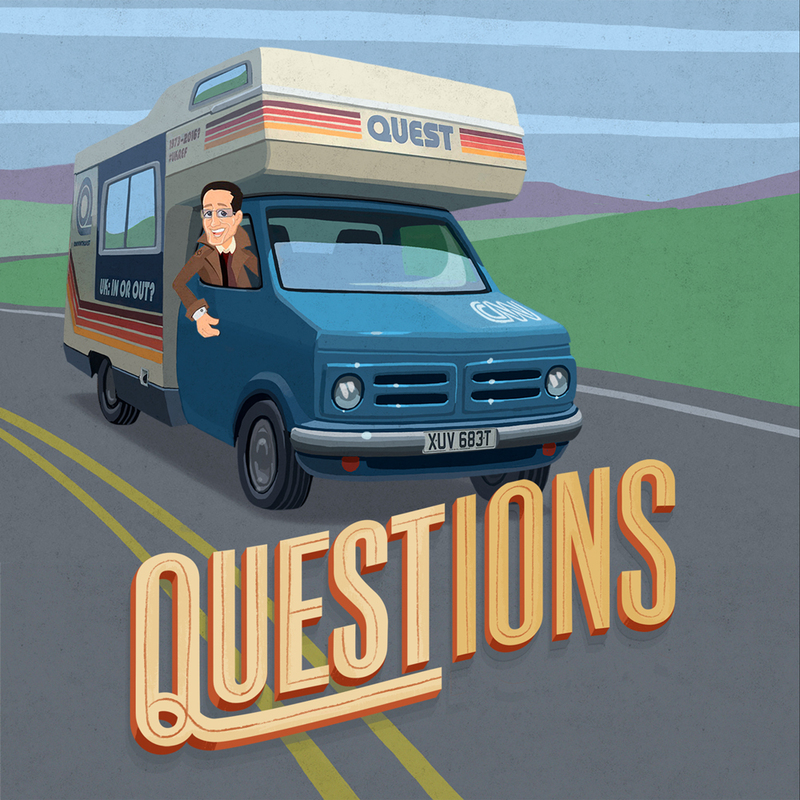 CNNMoney editor-at-large Richard Quest takes his caravan on the road to get a sense of the nation's mood about the EU. The question is, how well do you know Europe? It's time to test your knowledge with Quest! 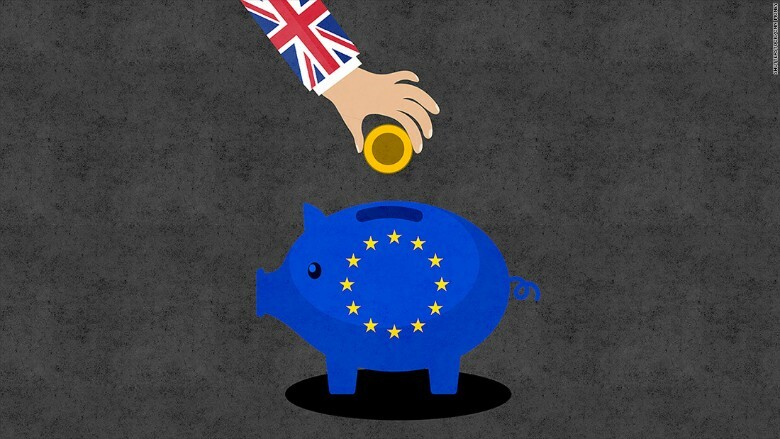 What's the U.K.'s net contribution to the EU budget each year? How many people live in the EU? Who said the U.K. should leave the EU? 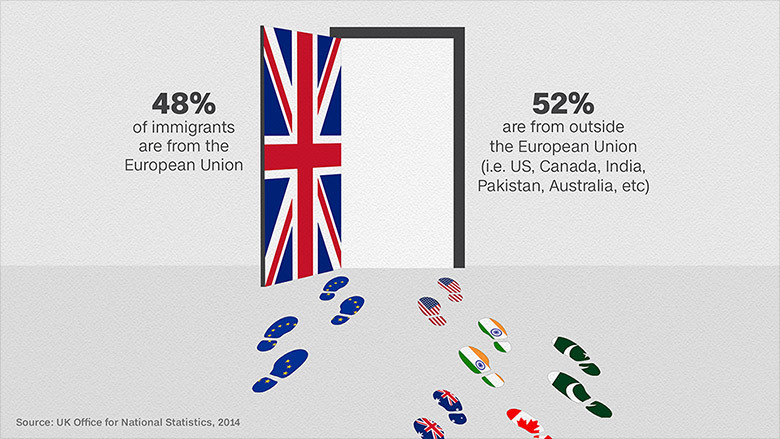 How many Brits live in other EU countries? Which of these comes free to all British and EU citizens living in the UK? Roughly how many Londoners were born outside the U.K.?